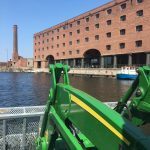 The waterway maintenance company Water Witch has successfully reduced the level of pollution in the water spaces around Princes Dock, Liverpool Waters, following the completion of a five-month contract with Peel Land and Property. 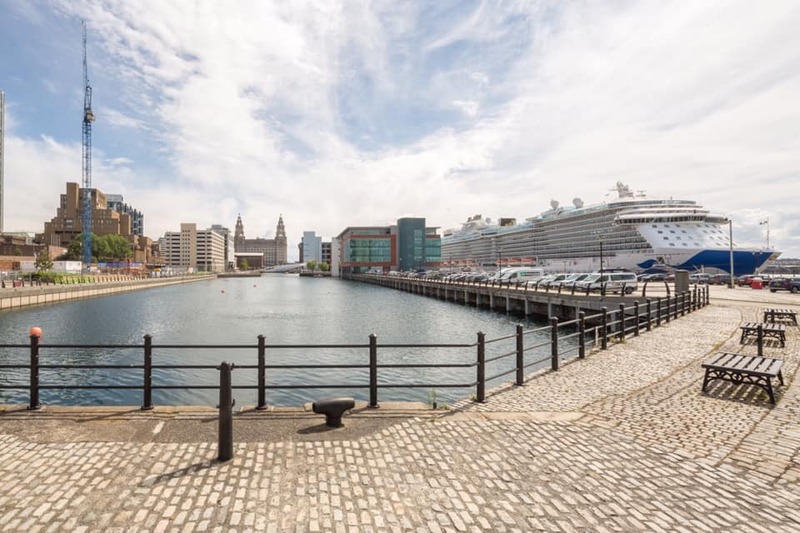 The high-profile site, which is an integral part of Liverpool’swaterfront, is currently undergoing a huge transformation as part of the £5 billion Liverpool Waters project, led by Peel Land and Property. The dock has also seen a rise in the number of popular summer events being held on the waterfront over the past few years, which has made the site afavoured spot those living in and visiting the city. The Liverpool Waters regeneration project covers 60 hectares of Liverpool’s historic docklands and will create five distinct neighbourhoods with commercial, residential and leisure facilities for people to enjoy. Princes Dock is home to many high-profile organisations including KPMG, Malmaison Hoteland Cargill.